Pictures for reference only, branded logos are not attached to the kits. Didn’t find the kit for your bike or didn’t find the graphic you like? Don’t worry! 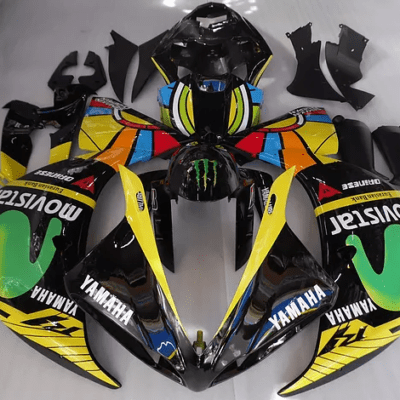 We can make almost any graphic and colour on your fairing. Just talk to us via the Contact Us tab or through the Live Chat at the bottom right of your screen, then we will promise you a stunning result! 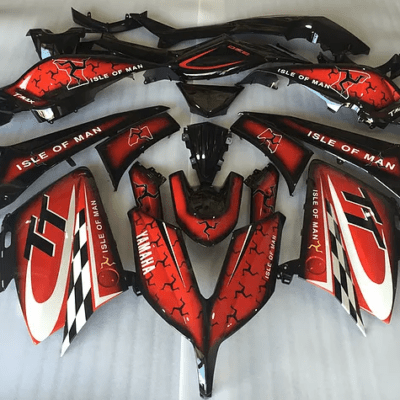 All of our fairings are made out of high-quality ABS moulds, which are a lot more different and better than the traditional handmade moulds on the market today. 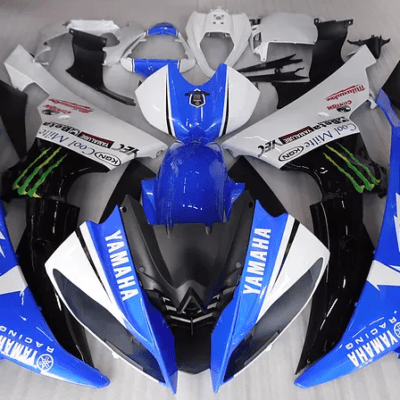 It not only offers an overall better quality in terms of a fairing’s rigidity and paints quality, it, but also, provides a much better overall fitment. We will not lie to you that our kits are as good as the OEM ones, because NO aftermarket fairing kit will be exactly the same as the OEM (Don’t trust whoever guarantees a “same as OEM” slogan, none of them will be the same. Most companies just want to get you to purchase their kits by leveraging such promise, which is a shame). However, if the OEM fairing is 10/10, we guarantee our fairings have a 9/10 – the closest quality and fitment to the OEM you can find in the market today. 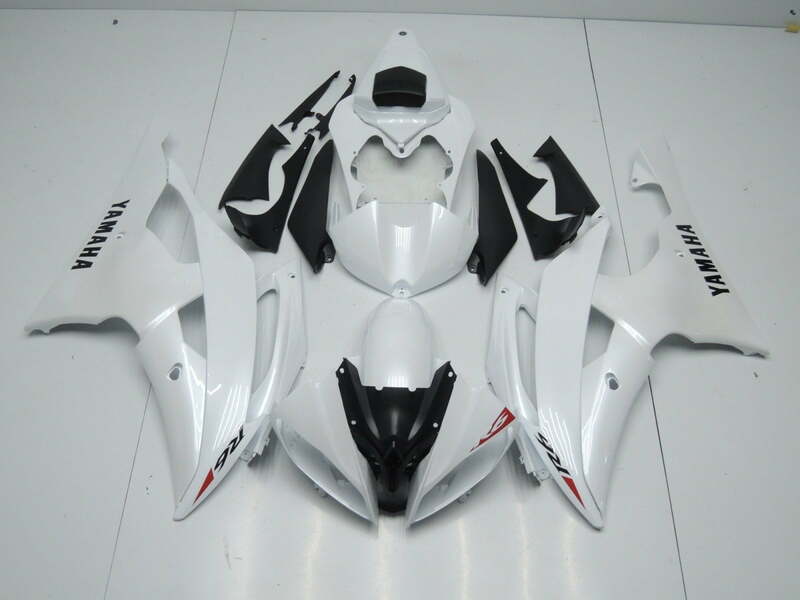 Once your order has gone through, we will start making your fairing for you. This process normally takes about 7 – 15 days depends on multiple factors like the complexity of the fairing etc. Once your kit is finished and passed the quality control, before we ship it to you, we will send you the detailed pictures of the finished kit for you to confirm. Once you are happy with everything, we will then start the shipping. We will for sure encourage the shipping company to do their best to make sure your fairing arrived safely and quickly. For 99% of the times, your fairing will arrive at your front door safe and sound just within 7 to 9 days. Not the Design You Want? 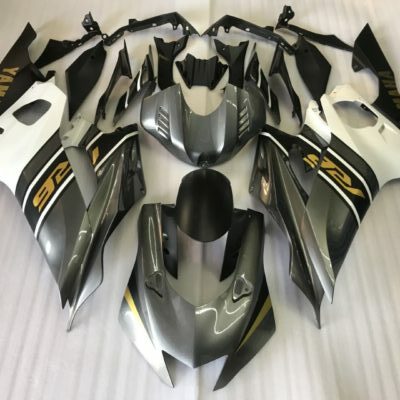 At AUMotorFairing you are not limited to the designs that you see on our website, if there is a kit that you like listed elsewhere on the internet, send that photo over to us in an email and we will be more then happy to help get it made for you. However if you have found a kit that you like on our website, but just want a few things changed around such as colours or wording, that's no problem either. Drop us an email with your specification and we will gladly assist.